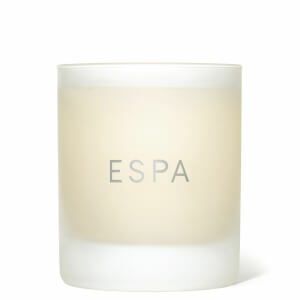 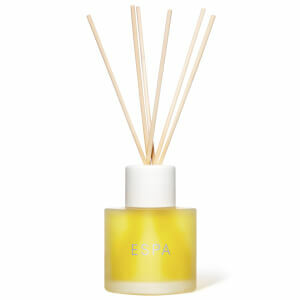 It takes a few finishing touches to turn a house into a home, something that luxury spa brand ESPA know all too well. Give your home an elegant feel and a gorgeous scent with the range of candles, reed diffusers and other home essentials available from this exciting brand. 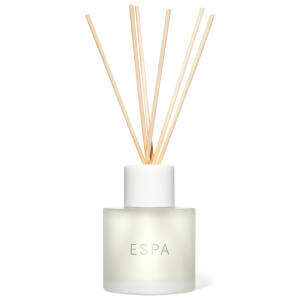 Discover ESPA today with RY.